Six adjacent 35 acre lots forming a 210 acre parcel. Underground electric and phone to building site with transformers in place. Development limited to the designated building envelopes shown on the plats for lots 17 and 18 only. One water well in place on lot 13 with additional water wells allowed on lots 17 & 18. Only several minutes driving to the boundary of the 266,000 acre - Sangre de Cristo Wilderness with 300 miles of hiking and horseback riding trails and 100 alpine lakes with good fishing. Strong AT&T Wireless service with Apple iPhone 7 Plus. Dish Satellite Internet also available. 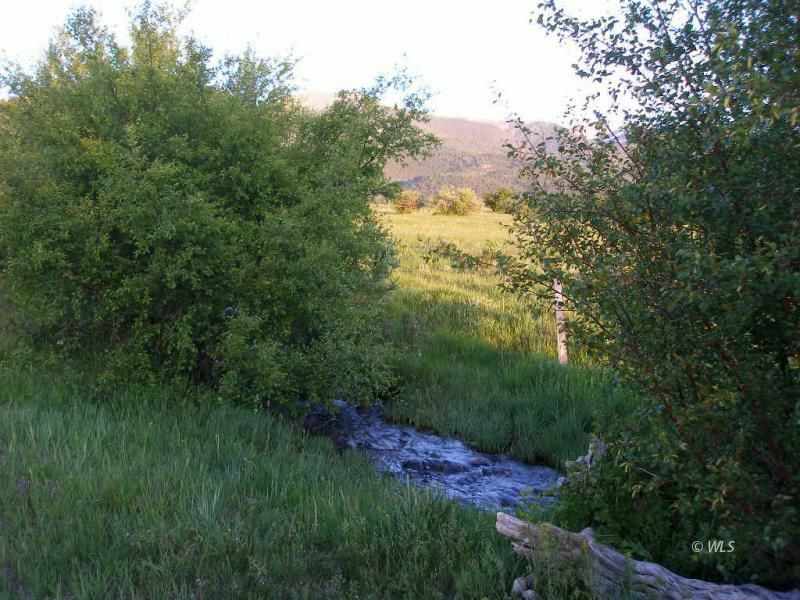 Owner is Colorado Realtor.............. May be willing to sell as two 105 acre parcels.